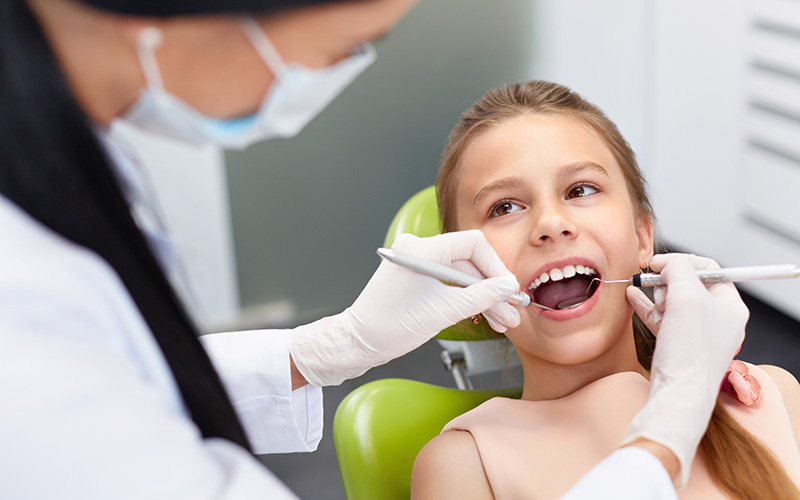 Complete dental care package includes examination, cleaning, fluoride treatment, recommended X-rays. (D0140\D0150),(D0330), (D0272/D0274), (D1120), (D1208). One offer per patient. Coupons may not be combined with any other offer. Age restriction 3-12 years old. NON-Insured patients only.